CEO Elon Musk put an end to Tesla’s referral program at the beginning of this month. The company, which doesn’t do traditional advertising, gave new customers months of free access to its supercharger network if they were referred by a friend. Top referrers have won prizes as valuable as a next-generation Roadster sports car. 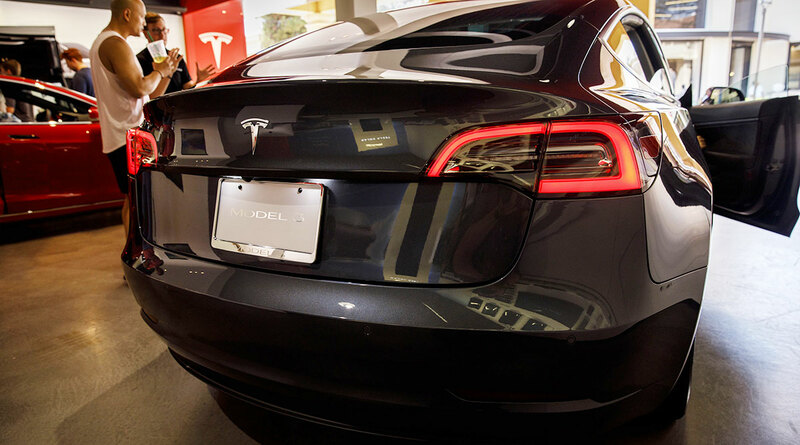 Tesla shares fell 0.5% to $319.89 in pre-market trading in New York on Feb. 6. The stock has declined 3.4% since the year began. Musk, 47, announced to employees last month that Tesla would reduce headcount by about 7%, citing the challenges the company faces making its vehicles affordable without compromising profitability.